The Eastern Serengeti is one of the most beautiful regions of the park: mountains, valleys and sweeping grassy plains with are lush in the green season dotted with granite outcrops and sliced through by meandering rivers. It’s one of the more remote regions of the park, which makes it perfect for adventurous travellers who prefer their safaris off the beaten track. 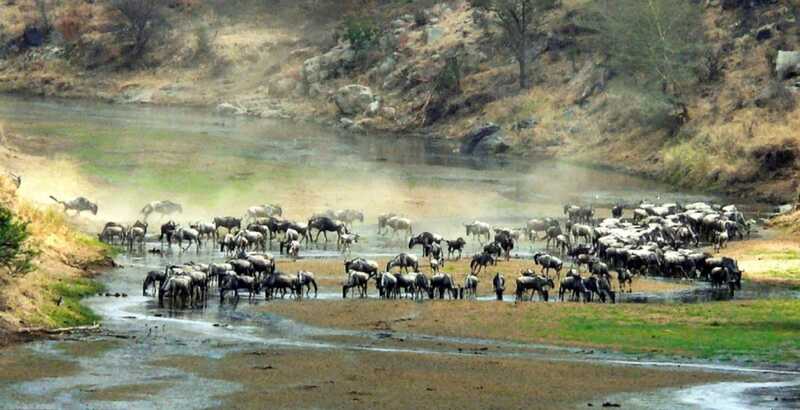 The region can be visited year-round for wildlife sightings, but November to February are the best months to see the Great Migration herds passing through towards the Southern Serengeti. The green season of December to May sees the plains become lush and verdant, which attracts abundant game. Home to the biggest concentration of cheetah on the continent, the Gol Kopjes is the most famous landmark in the Eastern Serengeti, while the area is also known for its lion and leopard sightings. Under two hours’ drive from the Central Serengeti, the Soit Le Motonyi region, which opened in 2014 after being closed for two decades for cheetah conservation, is drawing visitors for its pristine, totally undeveloped landscapes of grassy plains and acacia woodlands, completely secluded camps – and for cheetah. Spotting cheetah is a big highlight of a safari to the Eastern Serengeti, and the prime area is Gol Kopjes. Known as the world’s largest Japanese rock garden, the Gol Kopjes – huge granite rock formations – are home to the highest concentration of cheetah on the continent, and offer some of the best game viewing opportunities in the Serengeti during the rainy season from January to June, when the Great Migration herds are passing through the area. 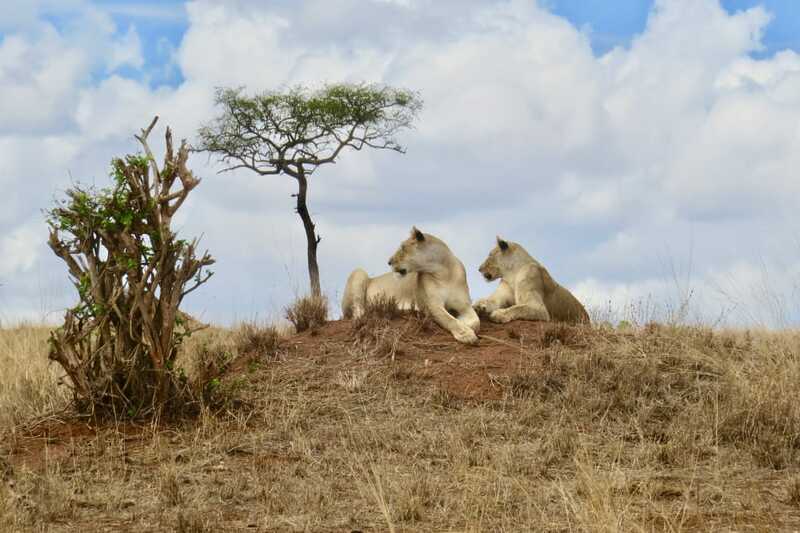 To experience rugged wilderness with very few other visitors, the newly re-opened Soit Le Motonyi region, where short grassy plains meet acacia woodlands, is one of the most remote and least developed corners of the Serengeti. 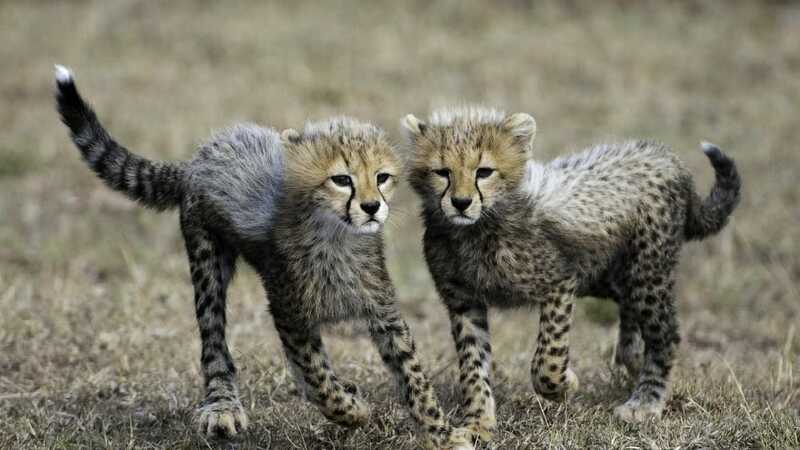 The area was inaccessible to the public for twenty years for cheetah conservation, and now it’s the best place in the Serengeti to see a huge concentration of cheetah undisturbed by other cars and tourists. The Great Migration herds pass the area between November and April (with the “long rains” period of March to May attracting a huge number of feasting hyena), and leopard and lion can be spotted on the rocky outcrops, while there’s other wildlife to spot year-round thanks to a permanent water supply. There are only two camps in the Soit Le Motonyi area, and activity highlights include walking safaris and spending time with a cheetah researcher learning about conservation strategies and helping to collate data on cheetahs that you spot. If you’re staying in the Eastern Serengeti, consider making a side trip outside of the park to visit Lake Natron, a brightly hued lake with a pinkish crust that attracts millions of flamingos between June and November. You can swim in the lake, and explore the surrounding scenery, which is remarkable – think volcanic craters, waterfalls and gorges. Close by to the southern end of the lake, the active volcano Ol Doinyo Lengai (“Mountain of God” in Maasai) looms over the Rift Valley. Adventurous travellers who are up for a bit of a challenge can tackle the 2962-metre ascent of Ol Doinyo Legai over three days. There’s a limited amount of lodging in the Eastern Serengeti, which is perfect if you like seclusion and privacy, but it does mean that you need to book far in advance. If you’re staying at a camp in the Soit Le Motonyi region, then the closest airstrip is Seronera, which is around one and a half hours’ drive away. Note that there are only two camps in Soit Le Motonyi, so you’ll need to book in advance for the high seasons of December to February and June to October.